Turkey’s popular TV show officially apologized for wrongly using South Korean president’s picture to describe a suspect of a recent murder case in Kuwait. According to South Korea’s Ministry of Foreign Affairs, Turkey’s famous entertainment channel “Show TV” delivered a message of apology for 24 seconds through its afternoon news show. On February 25, the mentioned news show covered a murder case in Kuwait where a 29-year-old Filipino housemaid was murdered and stored in a refrigerator for over a year. Along with the headline reading “Missing housemaid’s body found in a refrigerator,” the news presented a photo of President Moon alongside with the victim, misleading viewers to take Moon as the murderer. 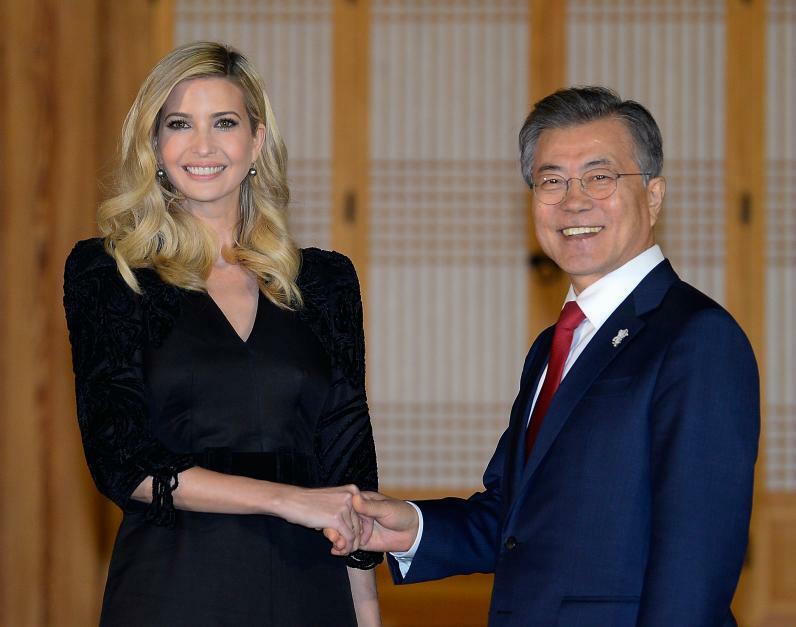 Reporting that a millionaire couple is suspected of murdering and concealing the dead body, the news show used a picture of President Moon Jae-in with Ivanka Trump during her recent visit to Korea. Pictures of the South Korean president were presented repeatedly, a total of eight times for the 110-second coverage. The Korean Embassy in Turkey immediately requested Show TV to remove the report from its website and to issue an apology. The TV show accordingly responded to the request by deleting the video and issuing an official letter of apology.